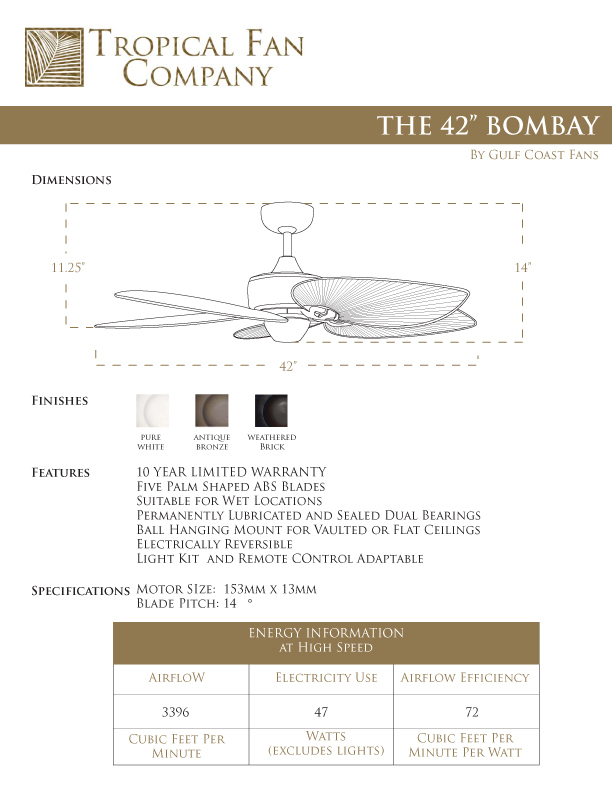 The 42" Bombay model offers a beautiful tropical design in a smaller damp location fan. 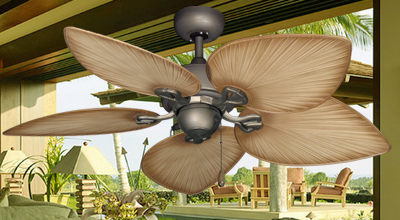 This small interior/exterior fan offers wide ABS plastic palm shaped blades that dominate this fan's appearance. 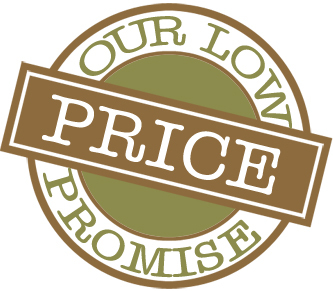 Motor finishes available in Pure White, Antique Bronze, or Oil Rubbed Bronze. The ABS plastic blades are available in Pure White, Tan and Weathered Brick. 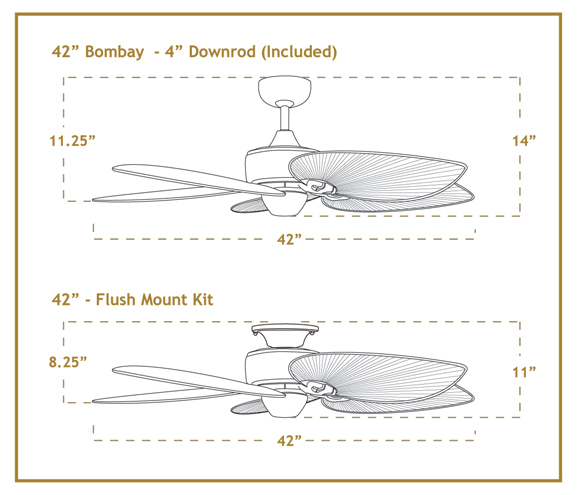 Small ceiling fans (44 inch and smaller) are great for cooling down closets, hallways, bathrooms and smaller spaces.